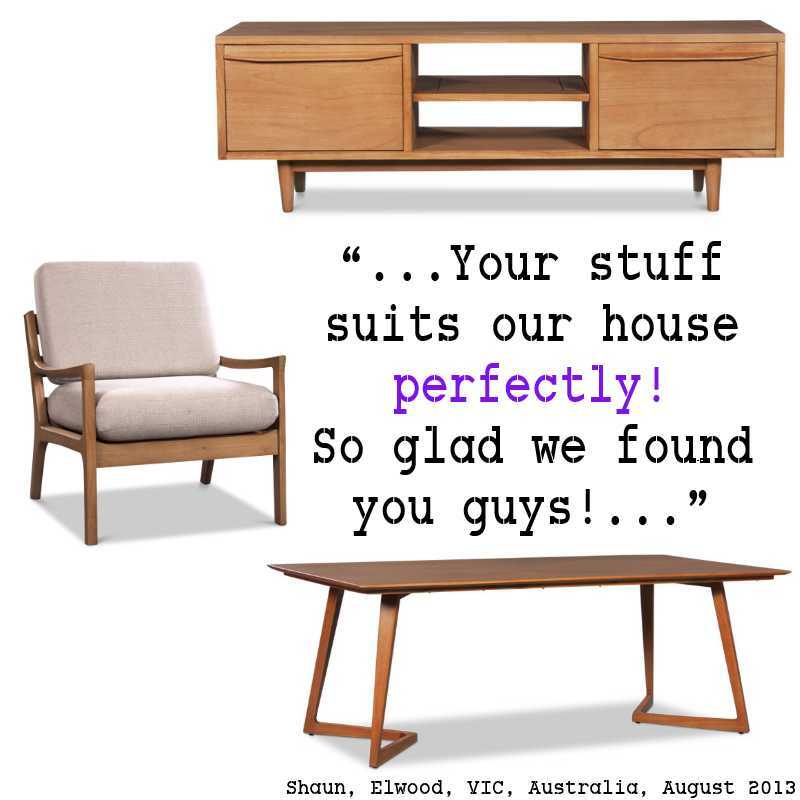 From Shaun of Elwood, VIC (Australia) regarding the Modern Danish Furniture he purchased. We love our fan mail here @ GHIFY and knowing our customers found something they adore from our store! Thanks for sharing the LOVE & we look forward to seeing you again, Shaun! If you’re interested in purchasing from the Modern Danish Collection, visit http://ghify.com/collections/modern-danish and start browsing the extensive range of our Modern Danish Collection available for dispatch today! Next Post FEATURED in Modern Home Australia this month!